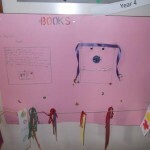 Library Week is now over, but the works that our students prepared lives on. 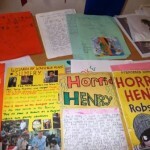 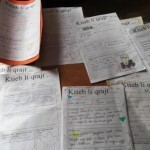 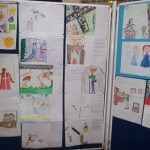 The Exhibition is in the school’s foyer. 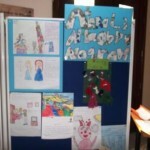 All students from kindergarten up to year 6 participated. 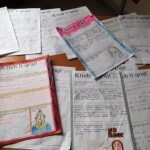 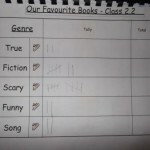 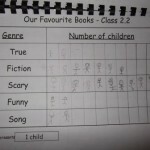 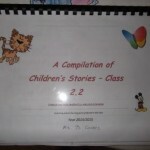 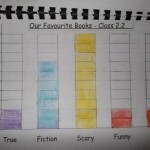 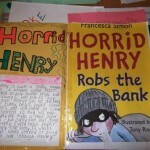 In class 2.2 pupils also calculated the types of books/stories they preferred. 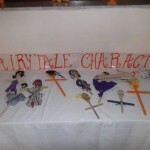 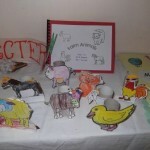 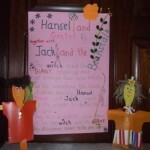 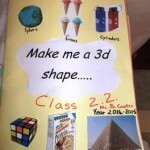 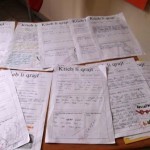 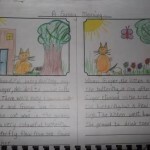 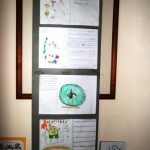 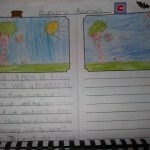 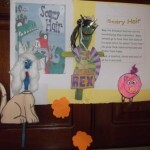 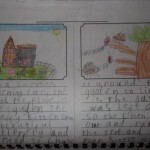 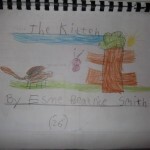 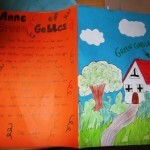 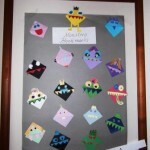 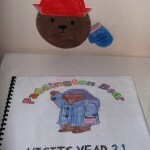 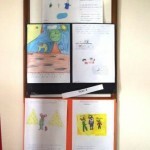 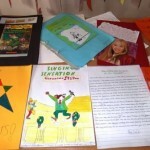 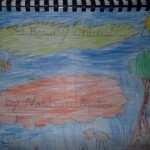 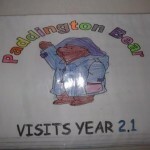 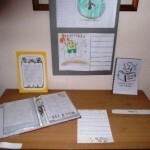 This entry was posted in Kinder 1, Kinder 2, Literacy, Year 1, Year 2, Year 3, Year 4, Year 5, Year 6 on April 27, 2015 by attard002.